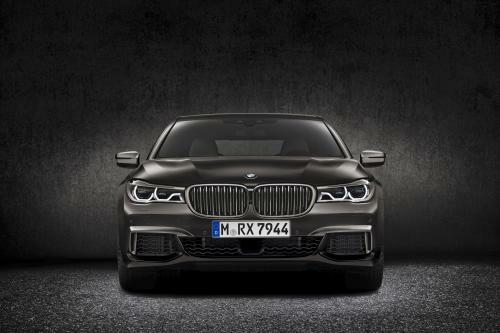 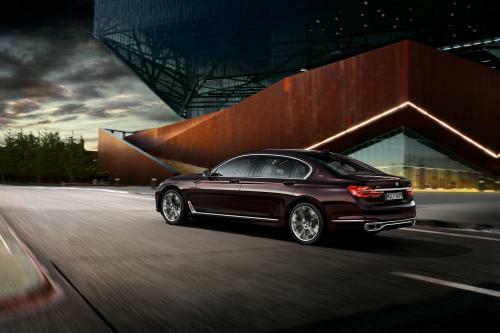 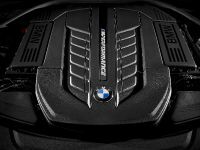 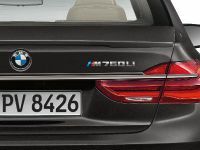 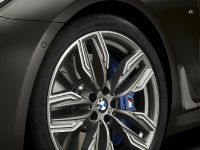 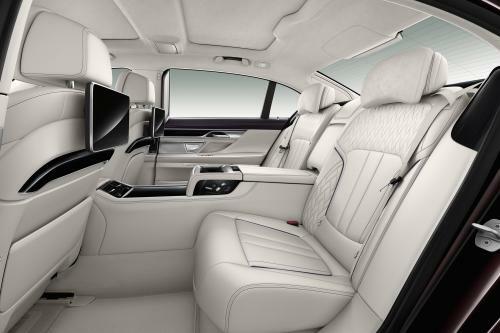 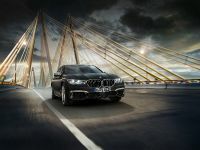 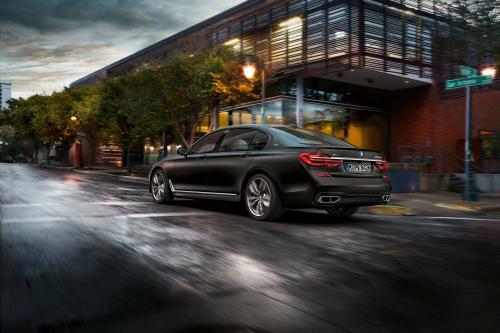 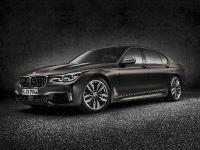 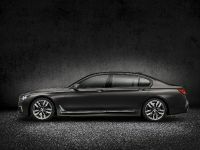 BMW M760Li xDrive is the new flagship model for the BMW 7 Series range. 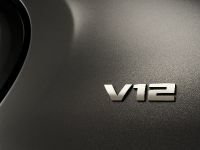 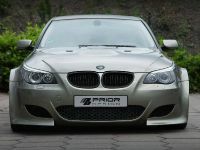 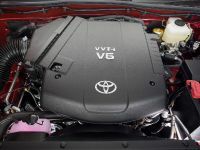 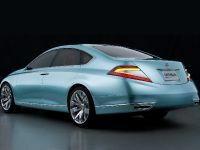 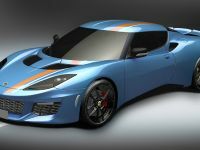 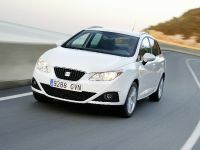 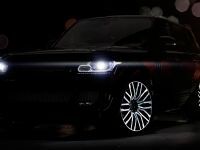 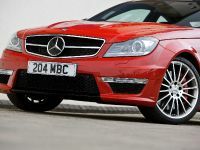 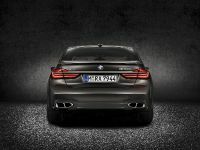 It features the first of its kind M Performance TwinPower Turbo V12 engine, that generates 600hp and 800Nm of torque. 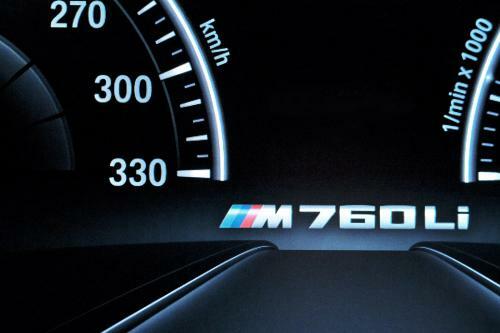 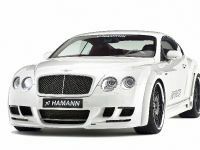 This ensures spectacular performance from to 62mph in 3.9 seconds and a limited top speed of 155mph. 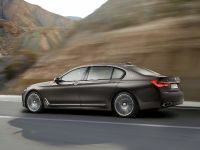 The car also features rar bias for xDrive all-wheel drive system, and model-specific suspension tuning, unique exterior and interior design with M Performance elements incorporated.